I'm going to use identi.ca instead of twitter. The main reason for this change is the fact that identi.ca is based on a open source software and it's no centralized! they can't block people. It has also a simliar API to twitter so i can still use my microblogging softwares. It's also possible to use update twiiter directly from identia.ca which is a gerat feature. At the beginning one might think it's as easy as copying and pasting the folder over the checked-out folder. But it's not, the problem is with the files that have been deleted/renamed in the new folder. I usually put even external modules/third-party applications under the project's version control. So i can have full control over any code that the project depends on. Obviously i have to update this codes occasionally to keep them safe and secure and therefore the project itself. He had this idea. It was kind of a virologist idea. He believed that you could cure racism and hate... literally cure it, by injecting music and love into people's lives. When he was scheduled to perform at a peace rally, a gunman came to his house and shot him down. Two days later he walked out on that stage and sang. "Ergonomic Computing" research project updated and also renamed to "Ergonomic Office"
Content is now categorized and new information about ergonomic chairs and a special section for programmers added. 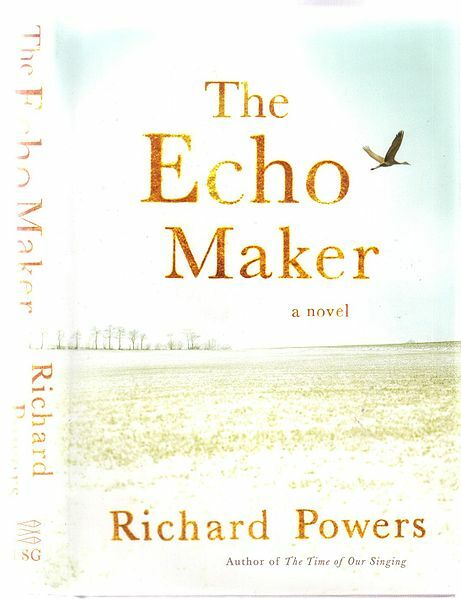 Richard Powers's novel, The Echo Maker (2006), tells the story of Mark Schluter, a young man of 27 who is nearly killed in an accident with his truck. 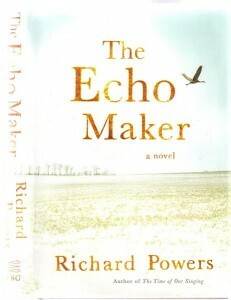 He recovers but seems to be suffering from Capgras, a condition in which the patient believes that some of his loved ones have been replaced by doubles. Mark thinks his sister Karin has been replaced by someone who looks exactly like Karin, but he is certain she is only a robot or a stand-in. He calls her Kopy Karin and Karbon Karin. The evolution of the syndrome is far from positive. The condition seems to spread. Mark begins to believe it is not just Karin who has been replaced. 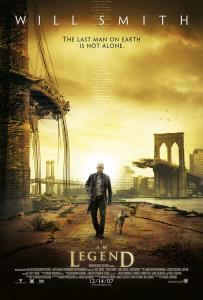 His dog, his house, his old town and some of his best friends all seem to be replaced by stand ins. Issue : INIT: no more processes left in this runlevel [SOLVED] !! This is one of the issues i had for several months, i couldn't find any specific information about it and never had time to trace it in order to find a solution. But today i managed to fix it by reading many threads and articles and then tracing it from the beginning , since i'm not the only one with this problem i decided to share it. I used CentOS 5.3 for this tutorial , but it might be still useful even if you're using a Debian based distribution. Most of my posts are related to Linux , But what is linux?! As you might have already noticed most of my blog posts and tweets are related to Linux. Unfortunately not everyone knows about Linux so i guess it's time to introduce it. CentOS's kernel is a very old kernel comparing to many other distributions. The reason is stability but some times it gets annoying. For example today i wanted to upgrade CentOS 5.2 server at work to 5.3. to make this process as trouble free as possible i cloned the server into another computer but once it booted , i noticed that it doesn't detect new computer's on board network card! and it was impossible to do the upgrade without Internet. typingweb.com is a website for learning typing and getting certification, its interface is really good and user friendly and it's also a web application which means that you don't need to install anything on your computer, the only thing you need is a web browser. The certification is not free, about $40. So if you don't want to become a typist it does not worth it, and if you want to become one then make sure that the certification is creditable and accepatable by employers.